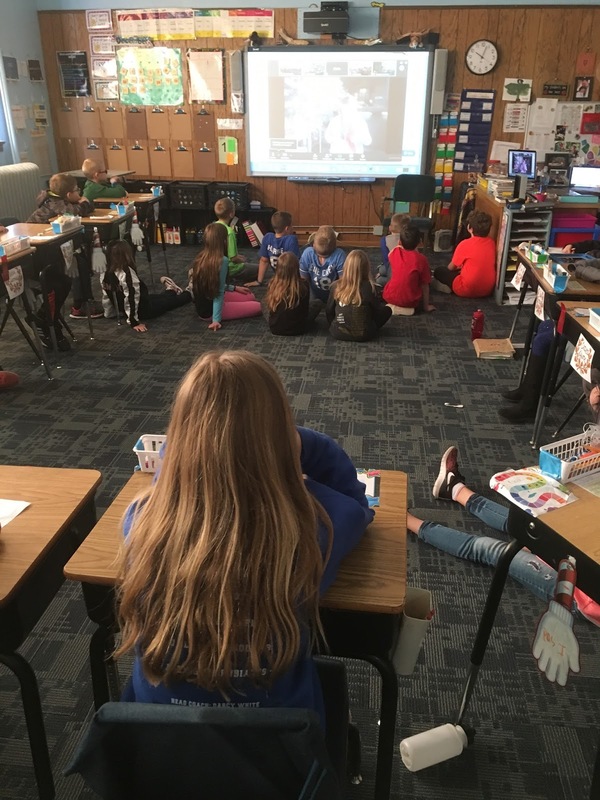 The 3rd and 4th graders at Exeter-Milligan participated in Holidays Around the World with the Durham Museum in Omaha via distance learning interactive video. Did you know that in Mexico, they celebrate Las Pasadena with piñatas during the Christmas season? Also, the winter solstice is tomorrow (December 21) with the shortest day of the year. A German tradition is that whoever finds a pickle on Christmas morning gets to open a present first. A Japanese tradition is decorating with origami figures and fried chicken is the traditional meal since World War II.